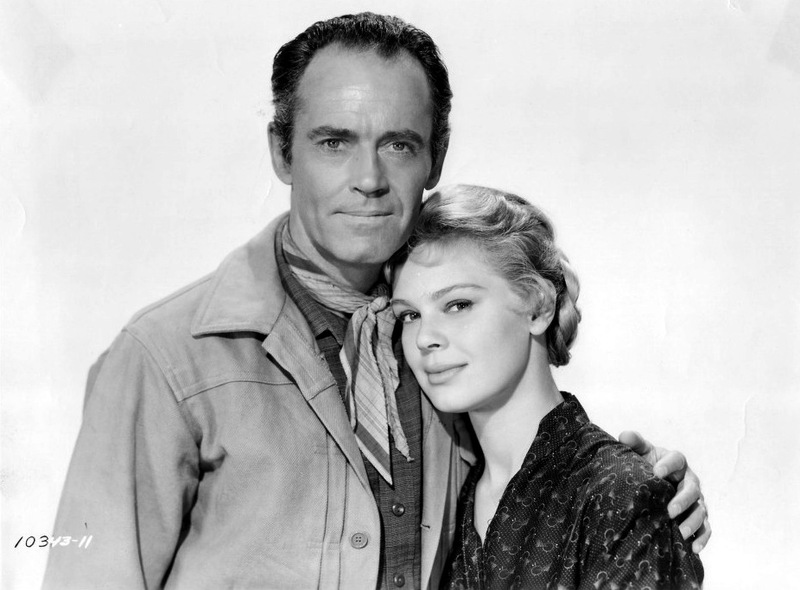 Henry Fonda | 50 Westerns From The 50s. 50s Westerns DVD News #194: Directed By John Ford (1971). Some of my all-time favorite movie dialogue comes from this documentary. 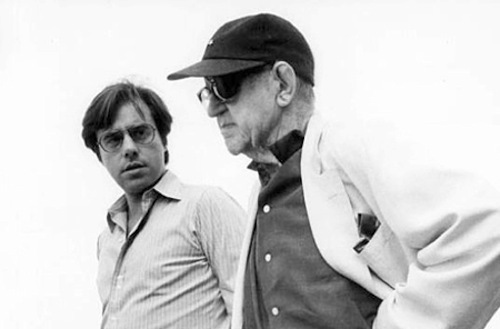 Peter Bogdanovich: Mr. Ford, you made a picture called Three Bad Men which is a large scale western. You had a – quite elaborate land-rush in it. 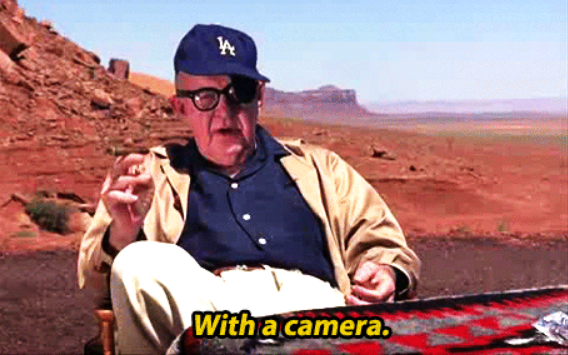 Bogdanovich: How did you shoot that? Love that Dodgers cap! Hope they make it to the Series this year. She only made one 50s Western, and it’s a good one: Anthony Mann’s The Tin Star (1957) with Henry Fonda and Anthony Perkins. She worked extensively over the course of her 50-year career — a few soaps, a regular on I’ve Got A Secret and a really good role in Mister Roberts (1955), among other things — but today she’s largely known for playing Jason Voorhees’ mom in the first two Friday The 13th films (1980 and 1981). Seeing one obituary after another focusing on the slasher pictures (she claimed to only take the first one because she needed a new car), I decided Betsy’s lone 50s Western was worth a post. And I’m reminded that The Tin Star has received very little coverage in the blog, which needs to be rectified. 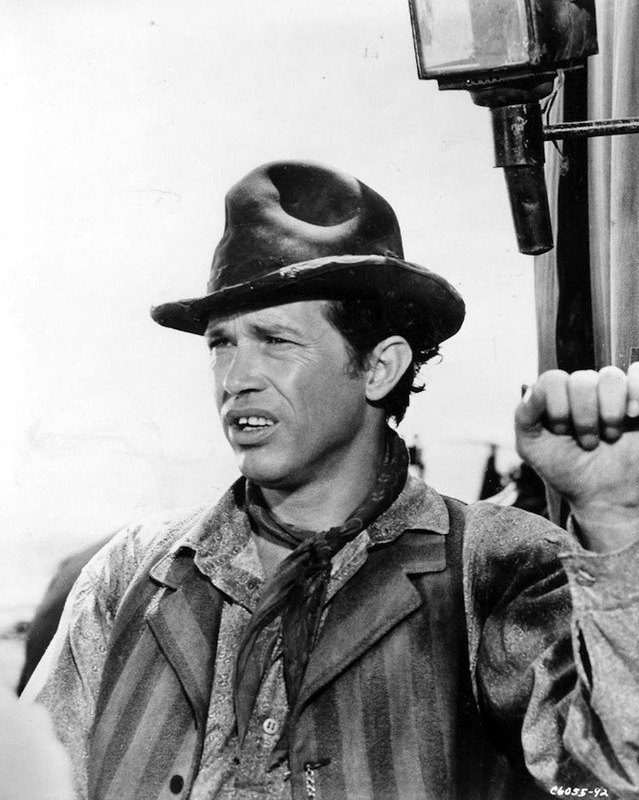 Screening: How The West Was Won (1962) In Las Vegas, Chicago And Maybe Elsewhere. Starring Carroll Baker, Lee J. Cobb, Henry Fonda, Carolyn Jones, Karl Malden, Gregory Peck, George Peppard, Robert Preston, Debbie Reynolds, James Stewart, Eli Wallach, John Wayne and Richard Widmark. Walter Brennan, Andy Devine, Agnes Moorehead, Russ Tamblyn, Lee Van Cleef. Narrated by Spencer Tracy. 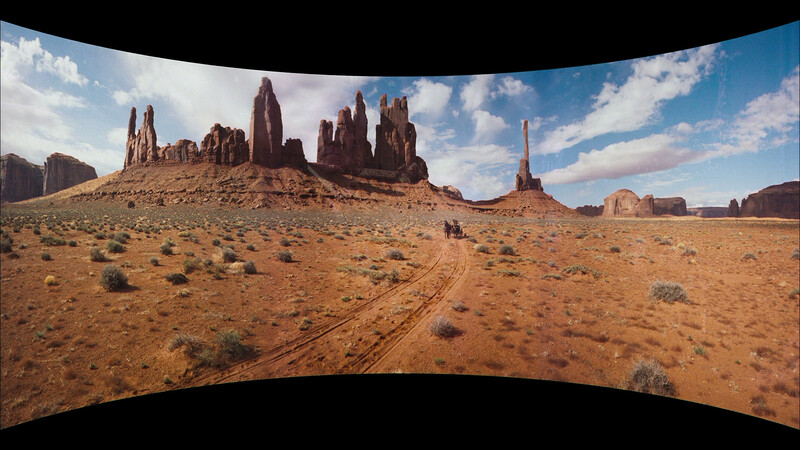 How The West Was Won (1962), the star-studded three-strip Cinerama blockbuster, is scheduled for the Century 16 Suncoast Theater in Las Vegas, January 25 and 28. Check for other theaters in the Cinemark chain. The screen won’t be curved, but at least it’ll be bigger than your television. Of the epic’s many segments, I’ve always felt Ford’s Civil War segment was the best thing in the picture. Thanks to Noel for the tip. Firecreek (1969) came to mind, but that’s the Sixties and a pitchfork. 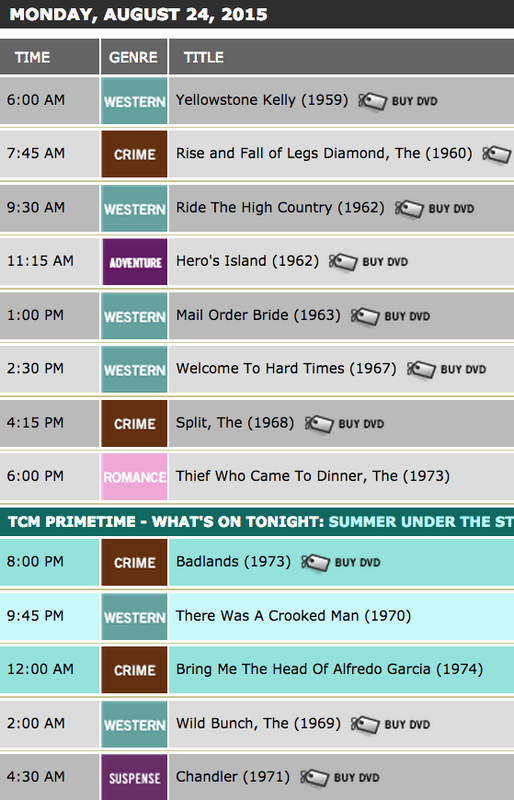 Then there’s Violent Saturday (1955). Again, a pitchfork and not a Western. 50s Westerns DVD News #154: My Darling Clementine (1946). 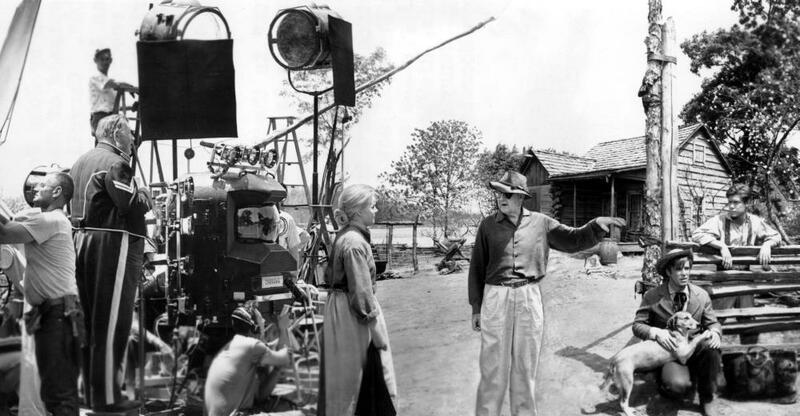 John Ford’s shadow hangs over the Western to a huge degree. How huge? Well, My Darling Clementine (1946) is one of the finest Westerns ever made, yet I can think of several he made that I think are better. But who cares what I think? 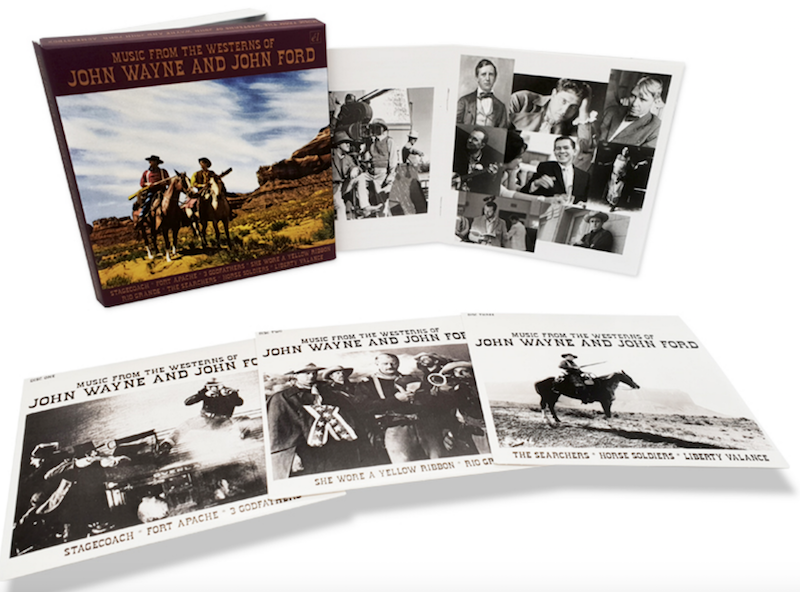 Criterion is giving Ford’s tale of the O.K. Corral the treatment it deserves. It’s due in October on both DVD and Blu-ray. And that’s certainly something to hoot and holler about.